I bought just a sample pack of this to try and it was delicious. 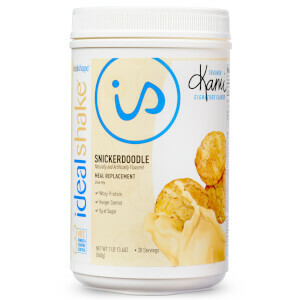 I couldn’t drink it everyday, but I blended with water and ice and it was like a 100 calories soft serve ice cream... and I feel full! 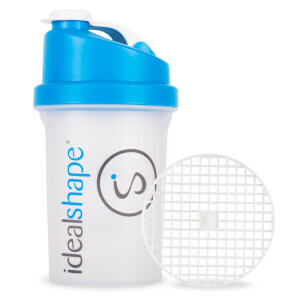 Would love to see IdealShake sell more sample packs. This isn’t something I would have everyday, but it would be nice to rotate in once and a while without a 30 day supply on hand. This is so bad. I love the vanilla and chocolate flavors but the only way I could drink this mint chocolate chip was warm like a cup of hot chocolate. Eventually just had to dump it in the trash. I.S. won't refund/replace after 30 days. Called them but they were apologetic but not accommodating. I hate wasting $$. This flavor is one of my favorite. This one is my favorite, I have this one, Mocha and chocolate peanutbutter . They all taste good and I'm not hungry, can't wait to see where it takes me. Highly recommend. Great taste. I was super worried about consistency because of reviews but used the shaker that came with the start up kit and cam out perfect!! This is one of my absolute favorite flavors! I can mix it with just water or cold brew coffee and it is absolutely delicious either way. I just got my 30 day supply today and it tastes amazing! 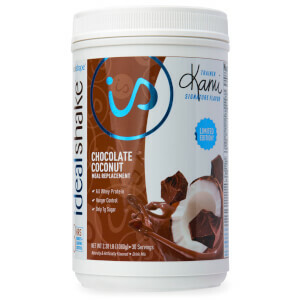 I love it already and look forward to how it is going to improve my weight loss journey! I love the taste of Mint, and when I seen this one I had to have it. The taste is soooo good. I love any type of mint and the flavors do not over take each other. My favorite by far! This is really yummy & my fave! It's really smooth & doesn't have the clumps like another company I tried has. I will for sure be getting more of this! My all time favorite flavor. I stock up when they have it. 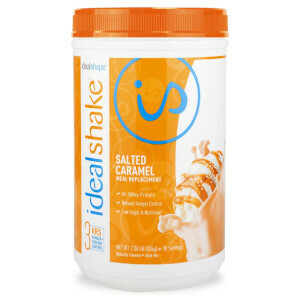 The shakes keep me full.